motors and transformers meeting Class H requirements. electrical insulation applications meeting class H requirements. 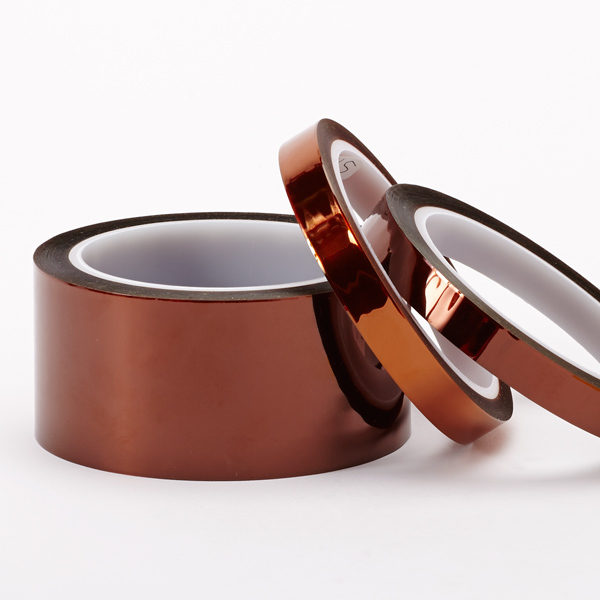 6.4mm 1-mil Polyimide Tape (0. 9.5mm 1-mil Polyimide Tape (0.